Weddings booked by phone or online will receive a free 20 page hard backed 6×4 parent album. Redeemable against all services including Weddings, Studio & Portrait Shoots, Children and Events. 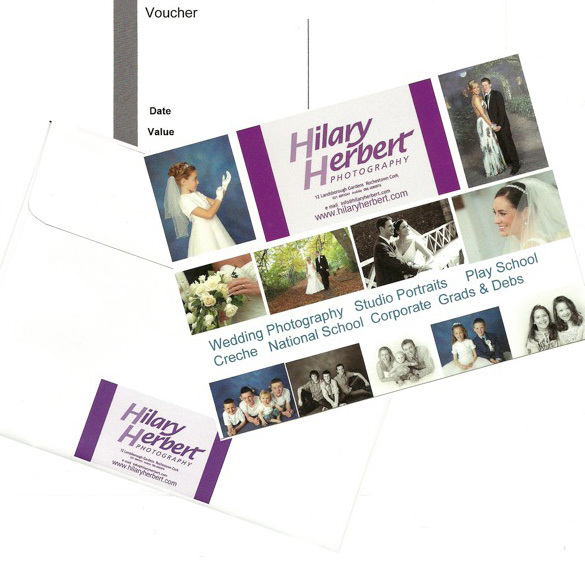 Please let us know how many vouchers you are interested in purchasing and the value for each.